Kelly Gallagher is one of my teaching heroes. Gallagher teaches high school English and works with teachers across North America to help them help their students improve reading and writing skills. I’m a big fan of his. Far and away the most important factor [to students reading more] was the establishment of a classroom library. I brought interesting books to my students. I surrounded them with a variety of high-interest reading materials. I now have 2,500 books in my classroom, and I am convinced that developing this “book flood”…is the single most important thing I have done in my teaching career. I believe that the most important job I have as an English teacher is to create a culture where talking about books is commonplace. 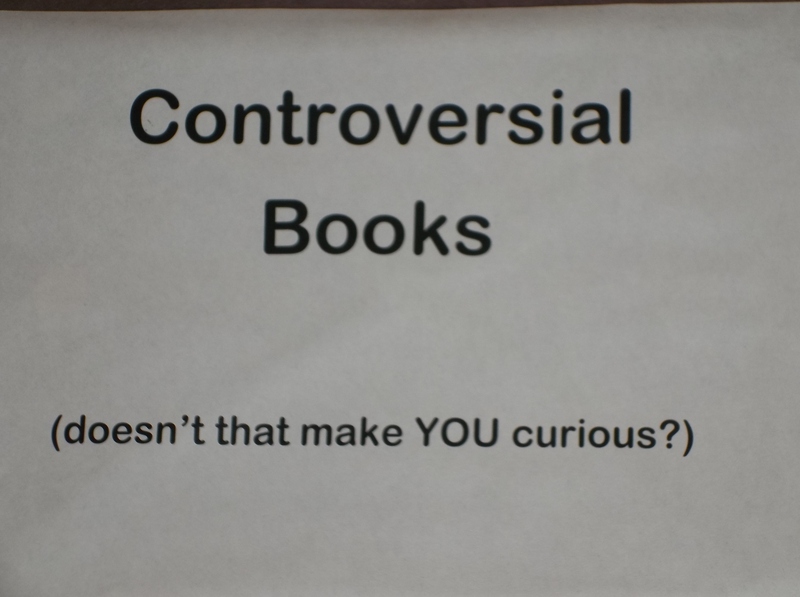 I don’t think my job is to tell students what books mean – like they’re baby birds with their mouths open and I am the mama bird who drops the worm of knowledge into their waiting beaks. I do think I have to give my students the vocabulary necessary to articulate their feelings and I do think I have to give them the opportunity to read widely from texts that are entertaining and challenging in equal measure. 1. Access to high – interest reading material. 4. Teachers stop grading everything. 6. Students must want to read – they must see what is in it for them. I think Mr. Gallagher is on the right track or, at least, he’s preaching to the converted. 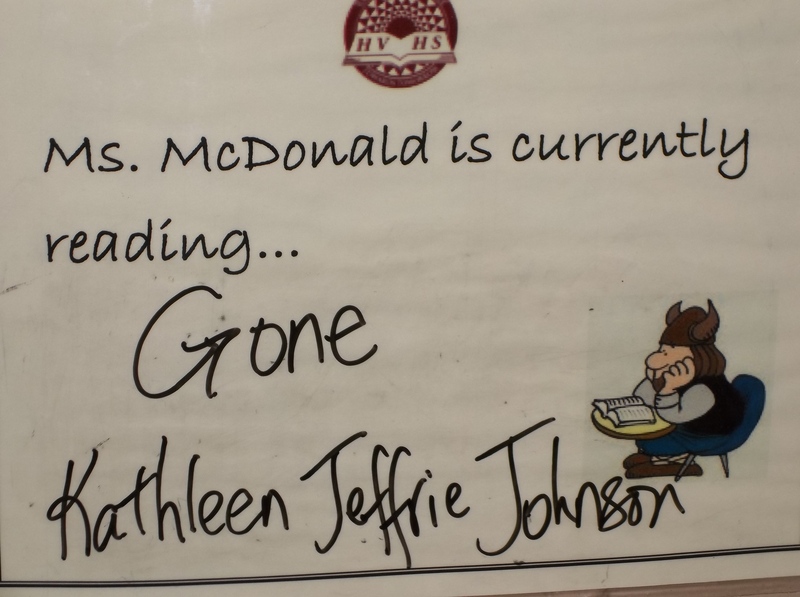 My upper level students read for 30 minutes twice a week. I read when they do – no hardship for me. I wish they could read more, but lessons are only an hour long. My Writing students are required to log their reading and should be aiming for 100 pages a week. I want them to read a lot because I believe the cornerstone of improving their writing is to read, read, read. The only ‘assignment’ they have to do based on that reading is a book review – not report, review. Otherwise, we spend a few minutes each week talking about the books we’re reading, sharing excellent writing and one day we even did Book Speed Dating – which was a lot of fun. 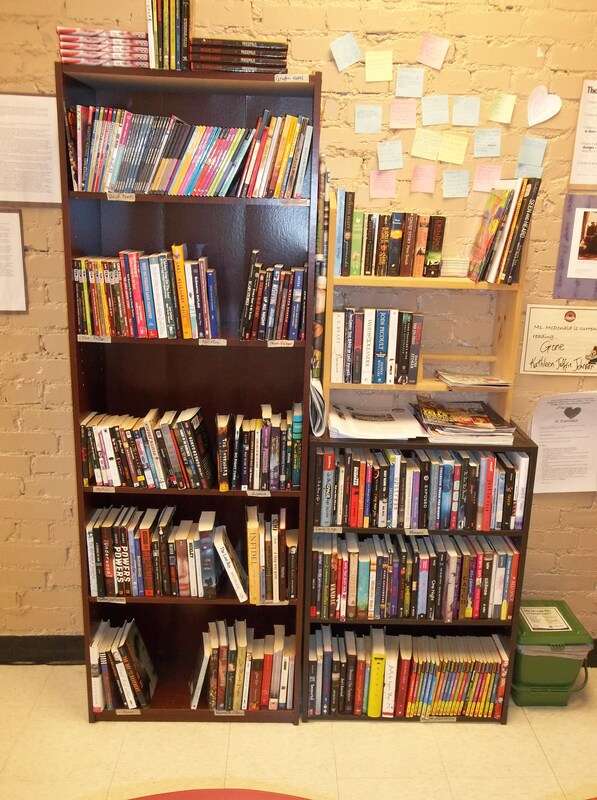 I love my small, but mighty – and certainly growing – classroom library because it’s, well, in my classroom. There’s never an excuse for a kid to not have a book (or graphic novel, or newspaper or magazine or comic book…) Better still, when I see them deliberating I can actually help them select something to read and if I do a good job, one book will almost always lead to another. In a perfect world, all students will have been exposed to books from a very early age. I was. My kids were. But I have students who haven’t grown up in a house where people read, where there haven’t even been any books to read. These are the students who must be taught how to hold a book so the brand new spine isn’t broken, the cover torn, the pages folded. These are also the students who, with luck, will discover the delights hidden between the covers. 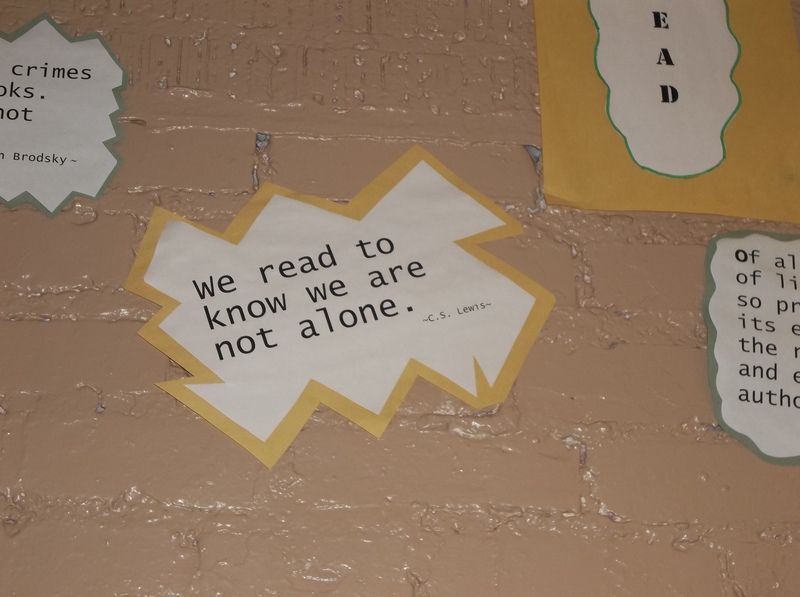 We can’t just tell them reading is important. We can’t just talk the talk, we have to walk the walk. One book at a time. One kid at a time. This entry was posted in 365 Days 2012 and tagged teaching by Christie. Bookmark the permalink.